He grew up in the sea side town of Victoria Cameroon, where he got his FSLC from the CBC Centinary Primary school in the year 1972. He went back to Lagos Nigeria and attended the M.B.H.S to obtain his WAEC after which he undertook studies in air conditioning and refrigerators. He would have been a good engineer but he had something else to do when he put aside that idea to read journalism in the Lagos school of journalism. 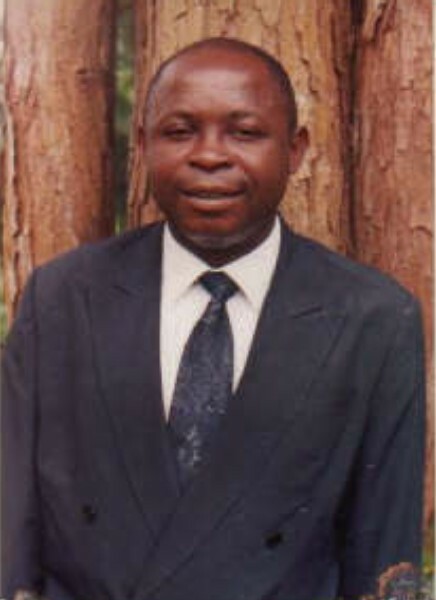 Mr. Mbongo enrolled in the United Pentecostal College of Theology Wokoko –Buea and graduated in 1998 as a pastor with a bachelor degree in sacred Theology. He was ordained bishop in Calabar Nigeria. Married to the Agness Lyonga on the year 1998 knew his family so well and loved friends and relatives. A courageous man who always, look bold in the heat of every trouble, who thus appreciates good and beauty. Andy as most people knew he always had a bit of news for anyone he met. 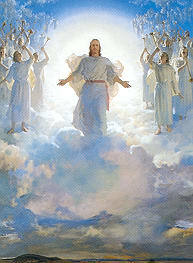 His outgoing spirit has made him strong in the works of the Holy Lord Jesus. He is the founder of the United Apostolic Church Inc Cameroon with seeds planted that will soon claim the world. A faith filled man, a man of ONE GOD, BAPTISM IN JESUS NAME AND THE INFILLING OF THE HOLY GHOST WITH EVIDENCE OF SPEAKING WITH OTHER TONGUES, has made many people found the light of truth. He leaves behind his sweet soft talking wife, relatives, friends and a legion of planted seeds to continue the hill top task the trip ahead toward souls and souls and eternity. Bishop was sick of a prolonged illness years behind but God gave him grace to live until this year December 15th 2009 that he finally left us, this world, to meet the Lord For sure, he is resting in peace We missed him much.